Pictures of the incredible performance at the Mirano Summer Festival in Italy have been collected into a new photogallery that you can see by clicking here. More videos from the Mirano Summer Festival have surfaced on YouTube. Here are the live performances of Nothing's Gonna Stop Me Now and Touch Me. 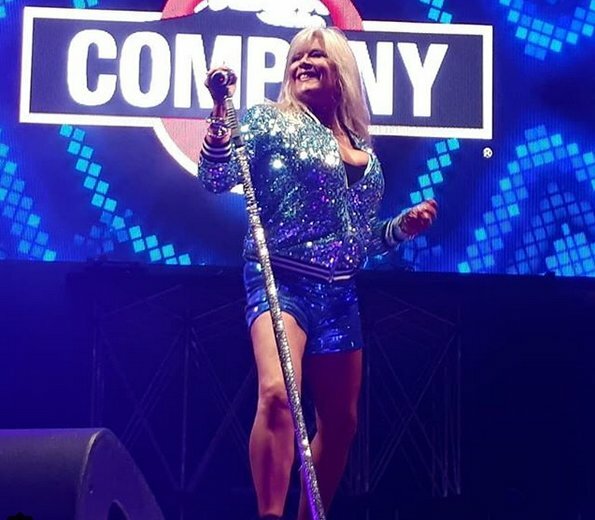 Here's a beautiful video that includes snippets from the Mirano Summer Festival where Samantha Fox performed her hits. There's a video you just can't miss and that's the one Sam has just posted on her official YouTube channel. So watch her performing live at the Mirano Summer Festival and going around Venice together with her lovely partner.